JAMESTOWN – A big announcement will be made later today in downtown Jamestown. Officials with the Lucille Ball-Desi Arnez Center for Comedy will be holding a press conference at noon Wednesday to announce the 2014 Lucille Ball Comedy Festival line-up. The festival is scheduled to run from Aug. 6 to Aug. 10 at various locations throughout the Jamestown area. Lucy-Desi executive director Journey Gunderson will provide details for this year’s Comedy Festival program – scheduled to take place the first weekend of August. 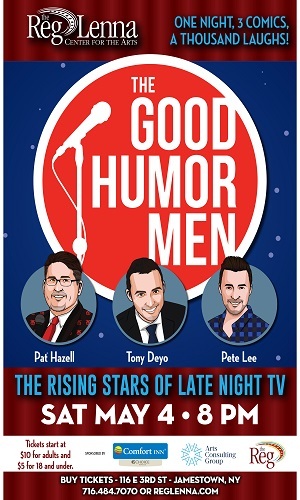 A highlight of the press conference will be information on who the headline comedians will be for this year’s festival. 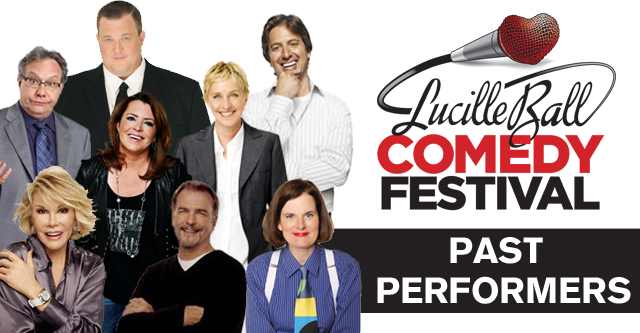 Last year’s comedians included national acts Bill Engvall and Kathleen Madigan. In addition, Gunderson will provide an update on future plans for comedy in Jamestown. Today’s announcement will take place at noon inside the Jamestown Gateway Train Station. 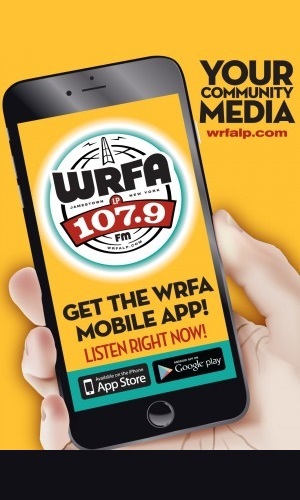 WRFA will have more details following the announcement on our website wrfalp.com and also on our facebook page.